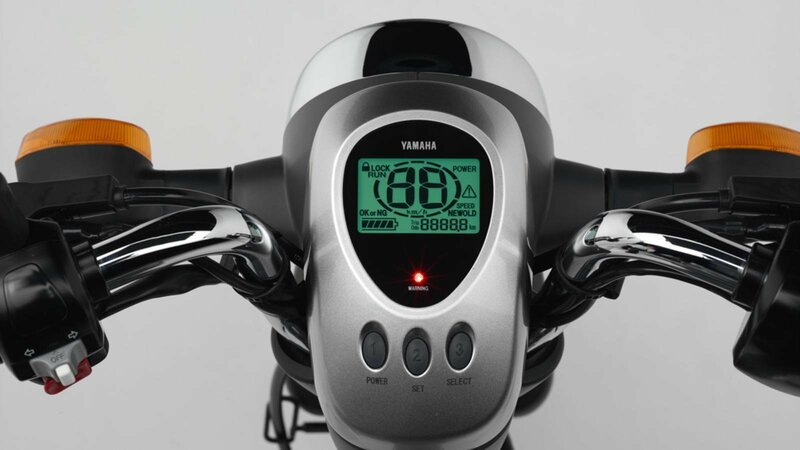 The EC-03 is an electric scooter from the famous Japanese brand Yamaha. 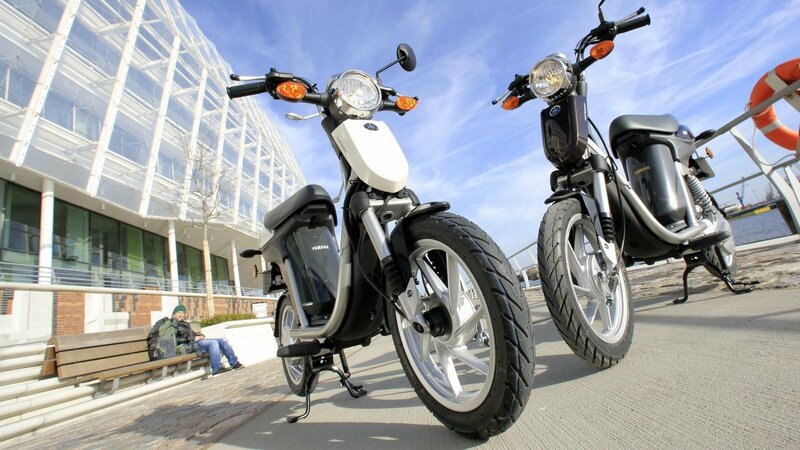 Yamaha is one of the largest manufacturers of motorcycles in the world and has officially communicated that it’s goal is to become the biggest producer of electric scooters. The EC-03 is the first electric scooter from Yamaha. 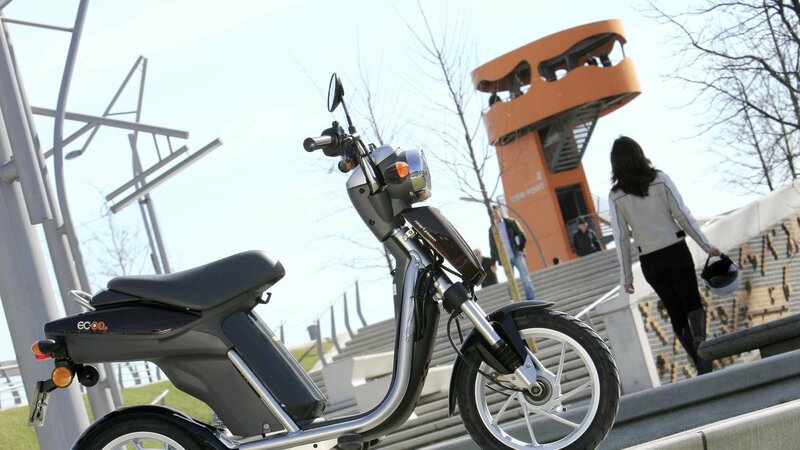 The scooter has been launched in 2010. 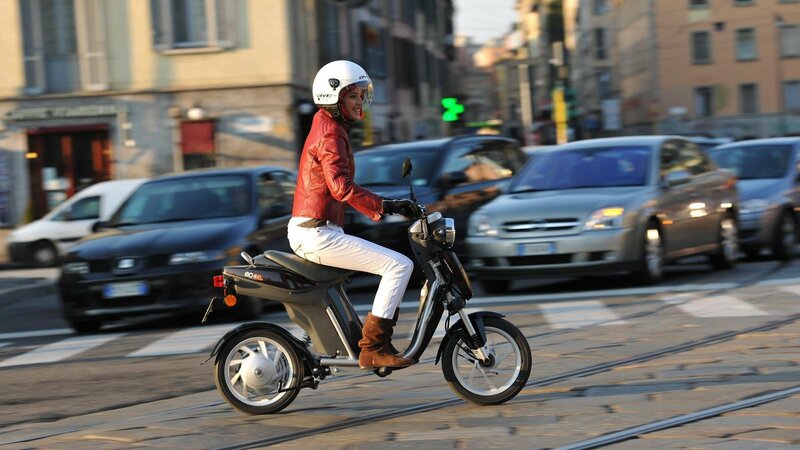 The scooter is intended for efficient use in crowded cities. 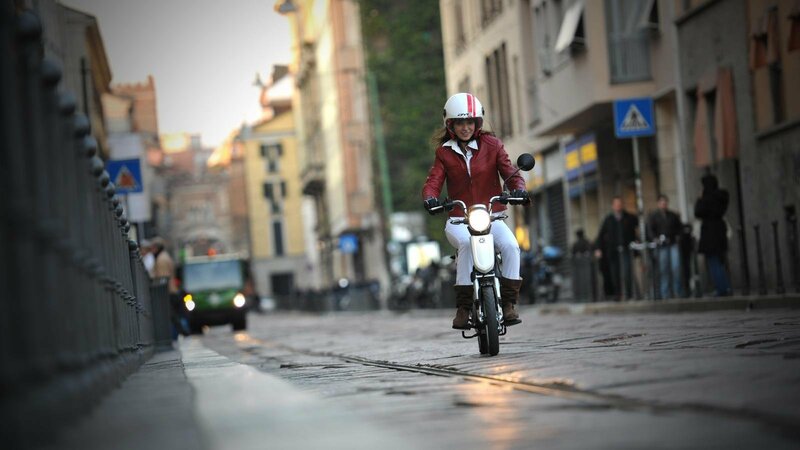 The scooter is minimalistic and durable. 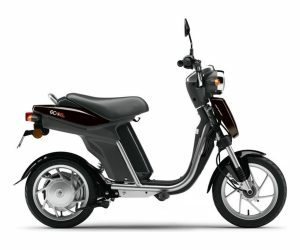 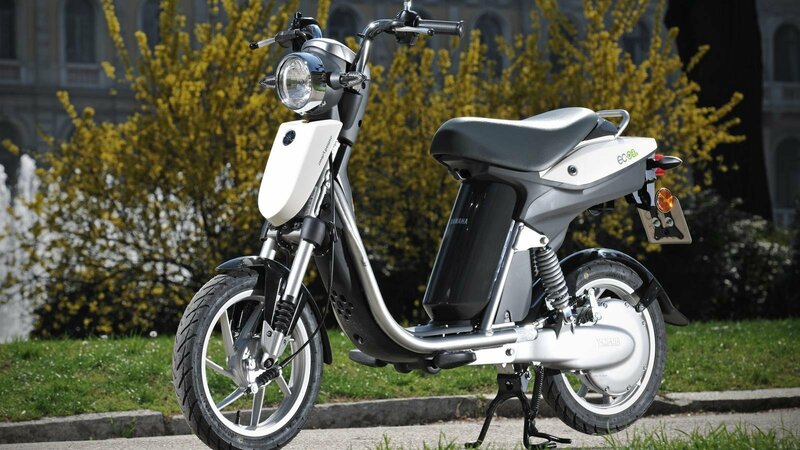 The scooter has a 600 watt electric motor integrated in the rear wheel for a top speed of 45km/h. 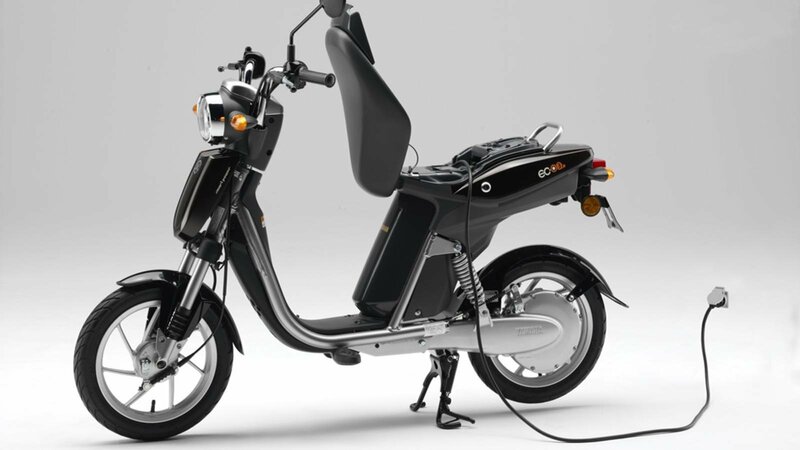 The scooter has a 15 Ah Lithium battery for a range of 43 km.